Now, where have we seen this before? Oh yeah, a car caught fire to a Florida man’s Jeep where the main culprit was the Samsung Galaxy Note7. In any case, similar to what happened with the Note7 phones. It appears that these phones are catching fire within the first week or two since activation. But now that the iPhone 7 has already had more than a couple of cases oh fires, perhaps a few more reports of fires and Apple could be facing a similar fate that Samsung did with the Note7, requiring a worldwide recall. Mat Jones left his phone under a bunch of clothes in his car while he went to take a surfing lesson. 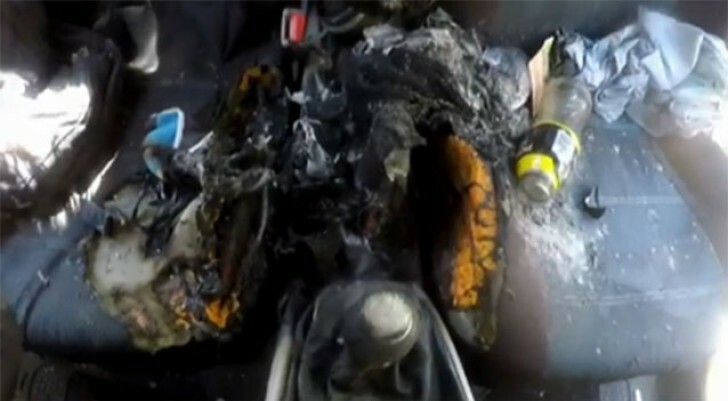 When he returned, he found his car filled with smoke, 7 News reports. The heated phone ignited and smoked the interior to a crisp. 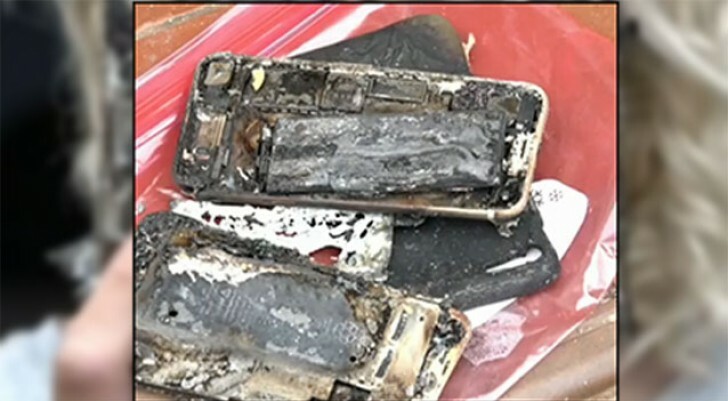 “Ash was just coming from inside the pants which then, once you unwrapped the pants, the phone was just melting inside of it”, Jones told 7 News. The Surf instructor is now left with no phone, or car, which was badly damaged during the fire.